PENTAX Imaging Company announced the launch of the PENTAX K-7 digital SLR camera. 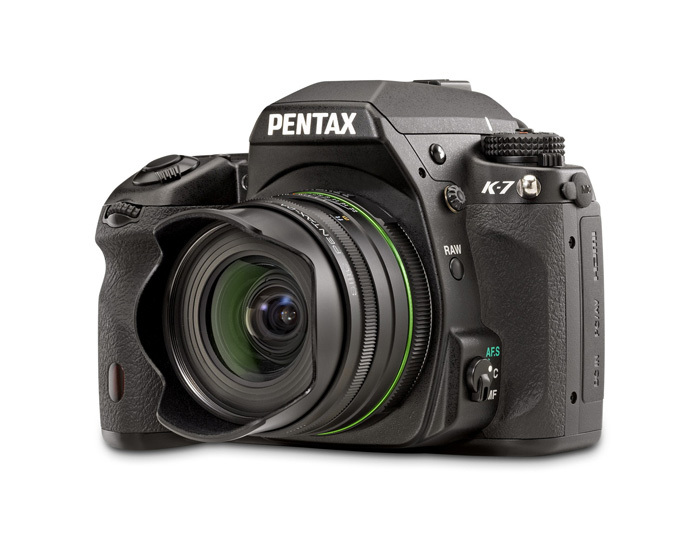 The PENTAX K-7 features a rugged, yet compact new body design, a new 14.6 megapixel CMOS sensor rebuilt from the ground up, and advanced features such as HD Movie Capture and new, unique-to-PENTAX camera controls. Compatible with every PENTAX lens ever made, the high-end K-7 features an abundance of long-anticipated new and improved features that are exclusive to the camera and combine to make it a tremendous photography tool. A compact, magnesium alloy body that is one of the smallest in the advanced photo enthusiast category to reduce bulk and allow users to travel light while maintaining durability and build quality (seven percent smaller than the K20D and up to 25 percent smaller than other cameras in the same class). 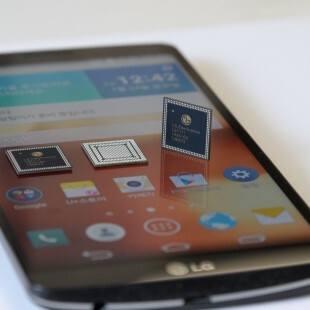 * A new 14.6 megapixel CMOS sensor rebuilt from the ground up to minimize noise, adds four channel output for fast image capture, and the ability to capture HD quality movies. It is the ideal combination of resolution and file size, allowing very large (poster size and larger) prints and cropping flexibility. HD Movie capture features adjustable quality and resolution settings, aperture control, as well as mechanical Shake Reduction, and an external microphone terminal for recording stereo sound. 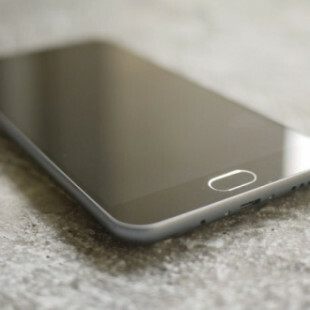 * The K-7 will capture video at the default standard of 1280×720 resolution with a 16:9 aspect ratio (equivalent to 720p), 1536×1024 resolution with a 3:2 aspect ratio, or 640×416 resolution with a 3:2 aspect ratio (equivalent to VGA quality), all shot at 30 frames per second. A programmable embedded copyright function preserves artistic integrity and image ownership during capture via a keypad that may record ownership in meta tag data. Due to the compact size of the K-7 camera and the in-body Shake Reduction mechanism, a camera mounted microphone is a highly recommended accessory for optimal audio quality when capturing video. Along with the body, PENTAX announced a D-BG4 battery grip for exclusive use with the PENTAX K-7 and two weather-resistant lens models developed specifically for PENTAX digital SLRs. The smc DA 18-55mm F3.5-5.6 AL WR and the smc DA 50-200mm F4-5.6 ED WR kit lenses feature weather-resistant seals to handle damp, inclement conditions. The PENTAX K-7 body only will ship in July 2009 for $1,299.95. The PENTAX D-BG4 battery grip will be priced at $229.95, and the lenses will be priced at $199.95. These products also will ship in July 2009. Every PENTAX K-7 purchased includes a Three Year extended warranty and an exclusive coupon for up to 15 percent savings on a variety of PENTAX products. More information about all of these products is available at: www.pentaximaging.com and preorders may be placed now at www.pentaxwebstore.com. Professional photographers interested in equipment loans may learn more about the PENTAX Pro Program by calling 1-800-877-0155.